What’s the fastest way to build prototypes? He is a consultant that finds and fixes problems with pipes. So he has these devices that he places into tubes that will scan the pipes or give images from inside the pipes. Using these devices, he can find the problems and come up with solutions on how to fix the pipes. Anyway, yesterday he told me that this is a small industry. So the devices he needs for inspecting the pipes can easily cost $50.000 USD! But Martin is a handy guy. 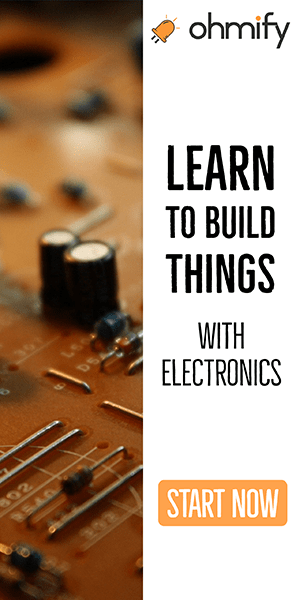 And he found out that some of these costly devices are pretty simple: A motor, a sensor, some mechanics and a way to control the motor and read the sensor. 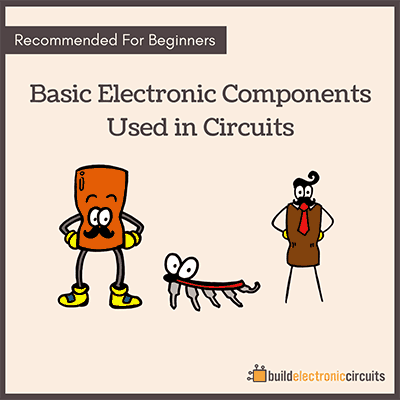 He knew how to assemble mechanical parts, but he did not have any background in electronics. That was until he discovered the Arduino. 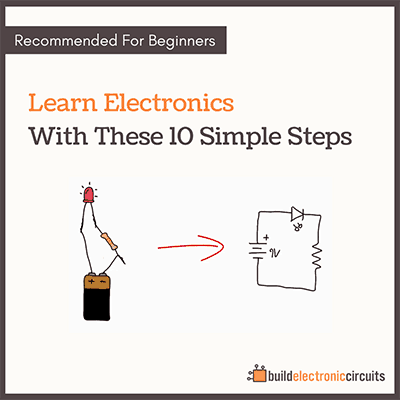 He took a course to learn the basics, and that was all he needed to understand how to control the motor and the sensor. Suddenly, he could build a prototype of the device himself. It’s not as good as the $50k version, but it works ok and he will improve on it with time as he learns more about basic electronics and circuit board design. The Arduino is a microcontroller board – made for people with non-technical backgrounds like designers, entrepreneurs or even kids. It’s really easy to program and you can make a lot of things with it – even your own cell phone! 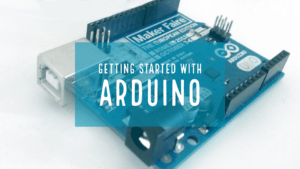 Last week I released course bundle for helping you get started with Arduino. It’s on sale for 25% off by using the code TWENTYFIVEOFF.